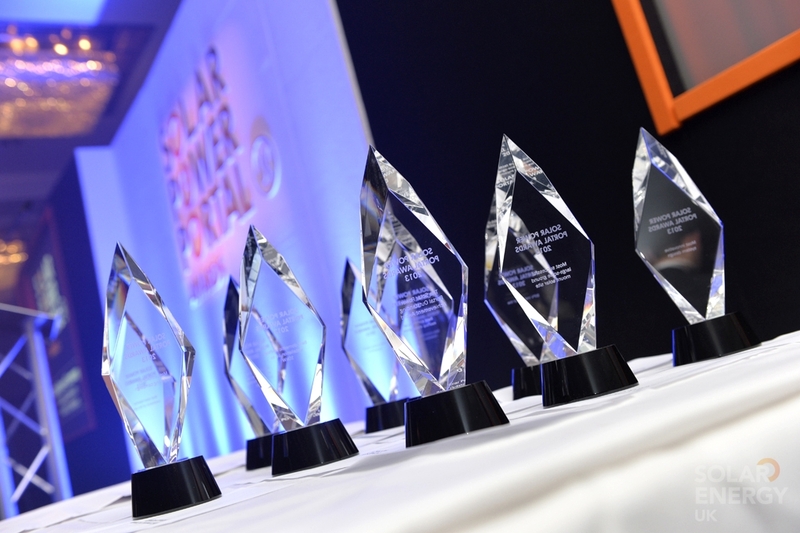 The Product Innovation category has been a mainstay of the Solar Power Portal Awards in each of its previous five years and last year was the most-entered category as manufacturers flocked to have their wares scrutinised by our esteemed judges. Solar PV, battery storage, electric vehicle and energy efficiency products will all be welcome this year. An important distinction for this category is that, to be eligible, products must have been released on or after 7 June 2017. New versions or upgrades of existing products are eligible, however there must be an easily quantifiable difference between it and previous versions – stated clearly in the nomination – which will be at the judging panel’s discretion. Nominations should also include the product’s application, details of its benefit to installers and/or contractors and a summary as to why the product is particularly innovative or different to alternative solutions. 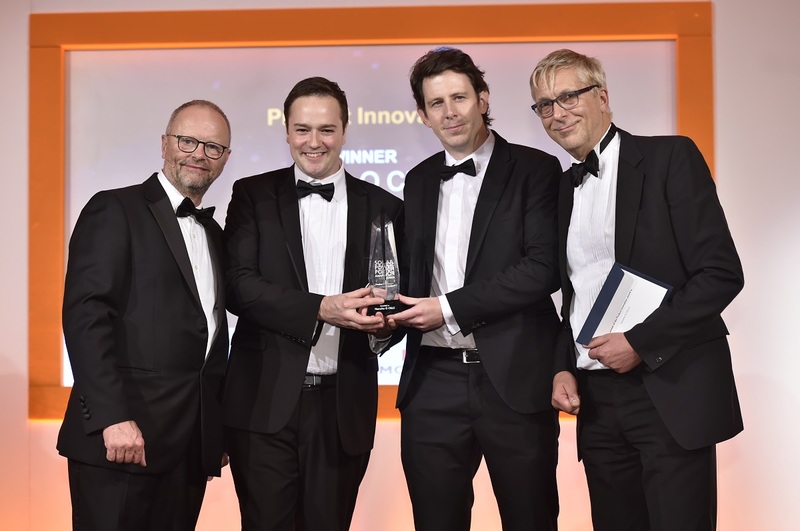 Last year’s Product Innovation award was picked up by Hanwha Q Cells for its Q.CELLS Q.PEAK Module, which was elected as the winner on the back of a “brilliant submission” resulting from a “huge amount of work”. The judging panel also gave a nod to the impressive amount of detail in Hanwha’s entry.